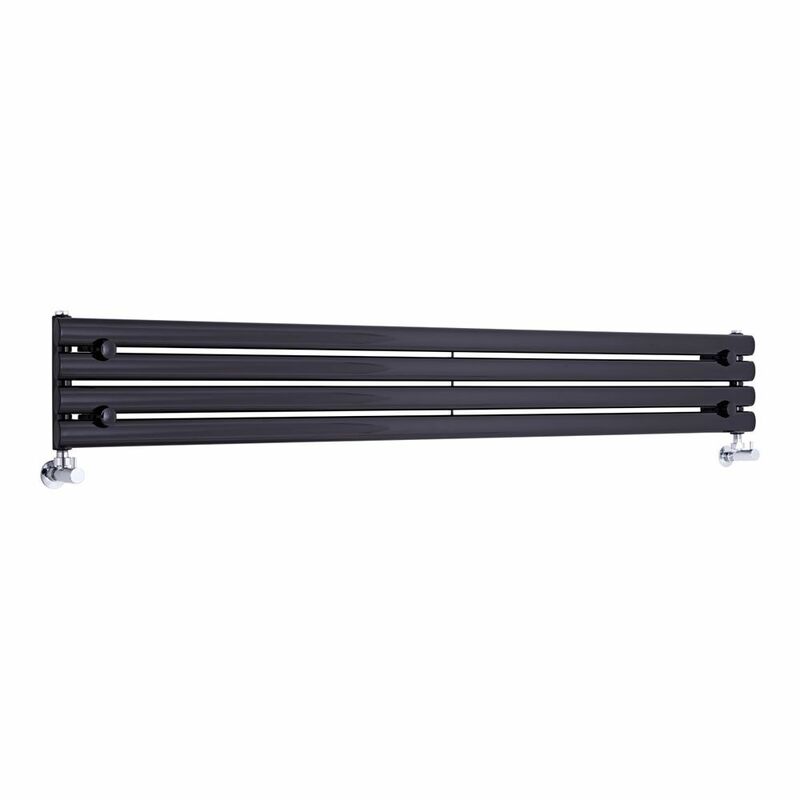 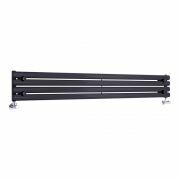 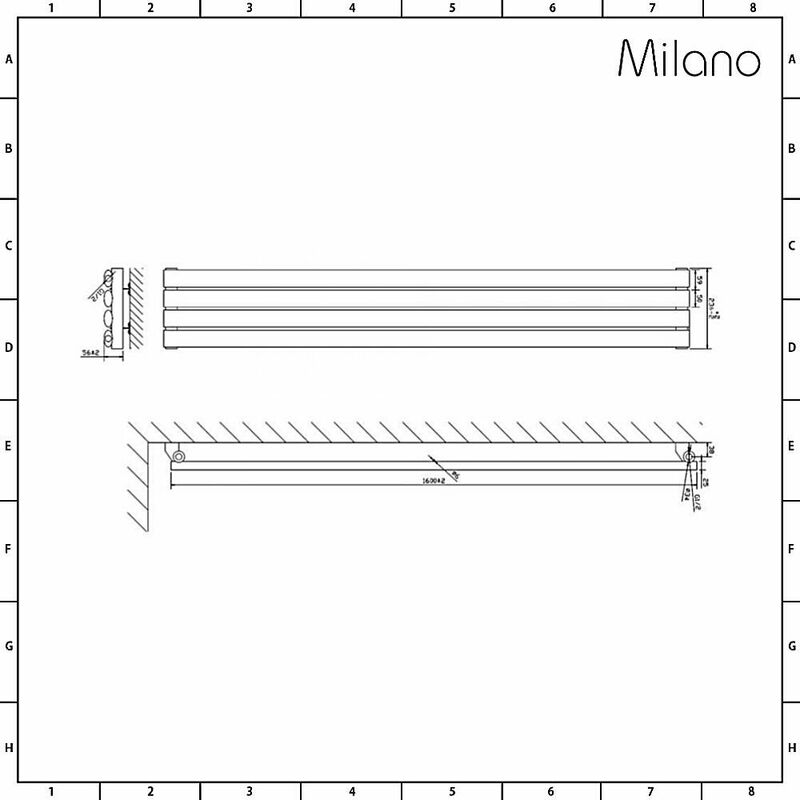 The Milano Aruba 236mm x 1600mm black horizontal designer radiator is a great option for adding contemporary style to your home’s interior. 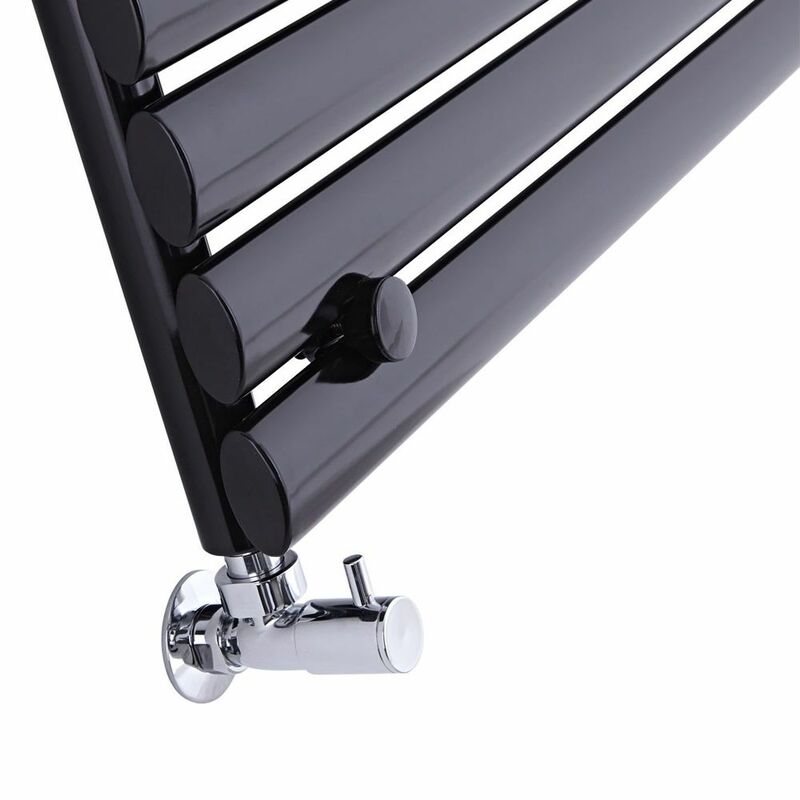 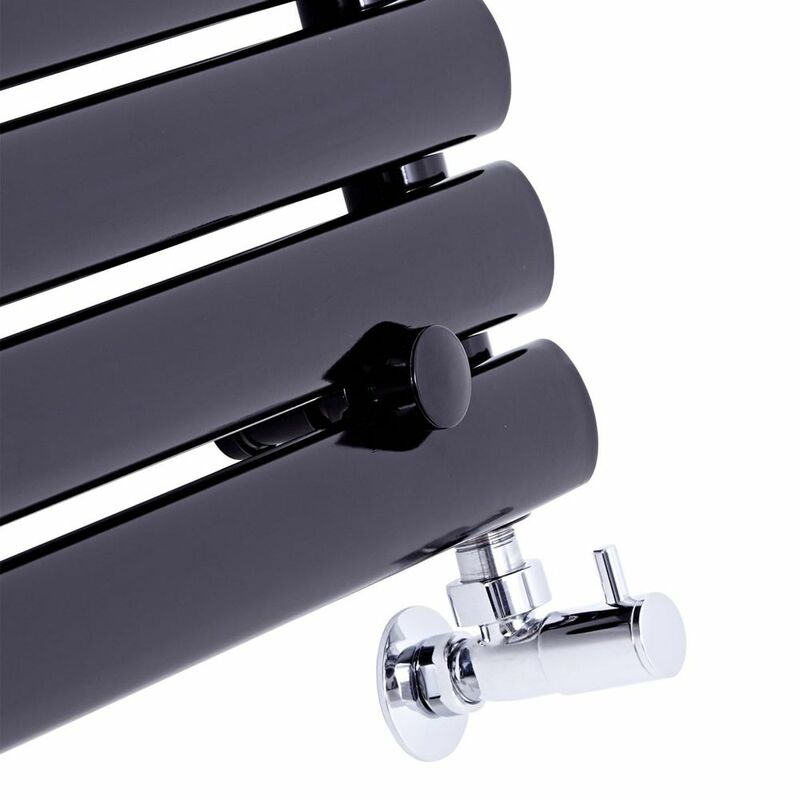 Featuring desirable oval shaped columns and a highly durable black powder coated finish for a bold designer look, the Aruba radiator will heat any room in style and luxury. 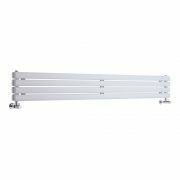 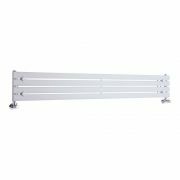 A stand-out feature for your living room, kitchen, bedroom or bathroom, this designer radiator will quickly transform your room into a space that feels wonderfully warm, cosy and inviting. 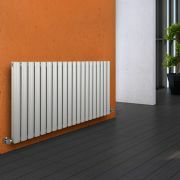 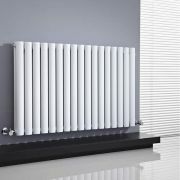 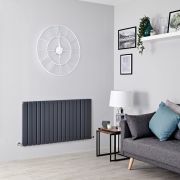 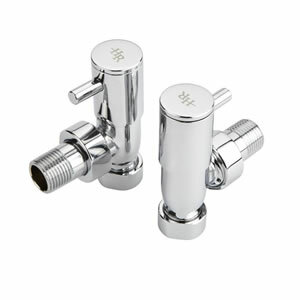 It has been made from premium quality steel, so you can be assured of great durability and a radiator that will look and perform like new for years to come.